Navigating the world as a child can be exciting, confusing, and overwhelming. Growing up is full of all sorts of ups and downs, but when disaster strikes, it can be something that could be life changing for a child. 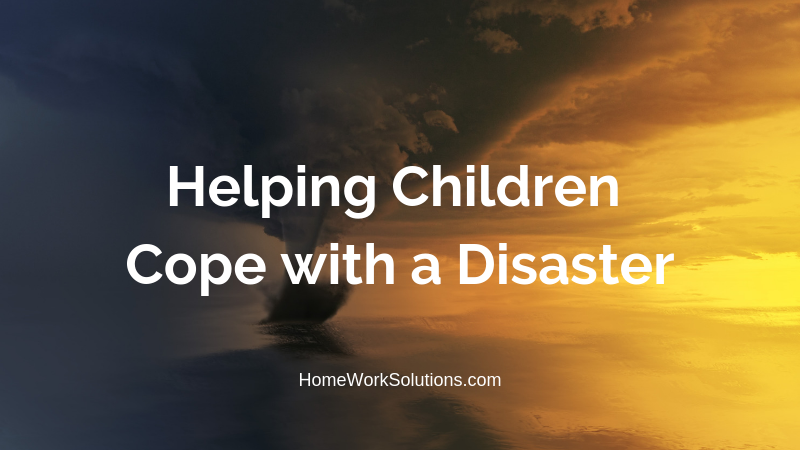 If you are involved in the life of a child that has experienced something disastrous, there are some specific things you can do to help them get through the situation and help them process their emotions in healthy ways. Here are some tips. 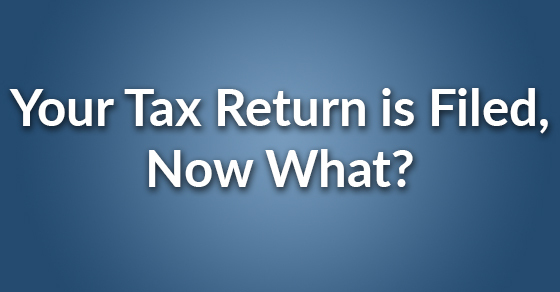 Now that your filing is done you may have some questions. Here are some common ones and their answers. 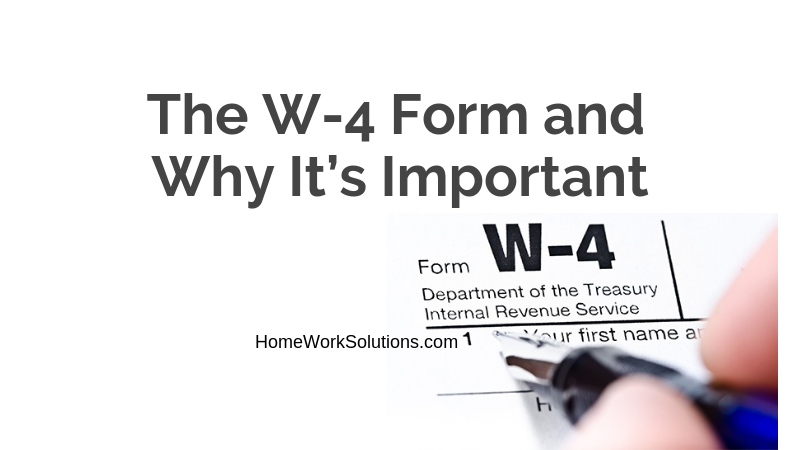 If you’ve just completed your tax return and you have realized that you have claimed too much or too little, it may be time to reevaluate your W-4 form. 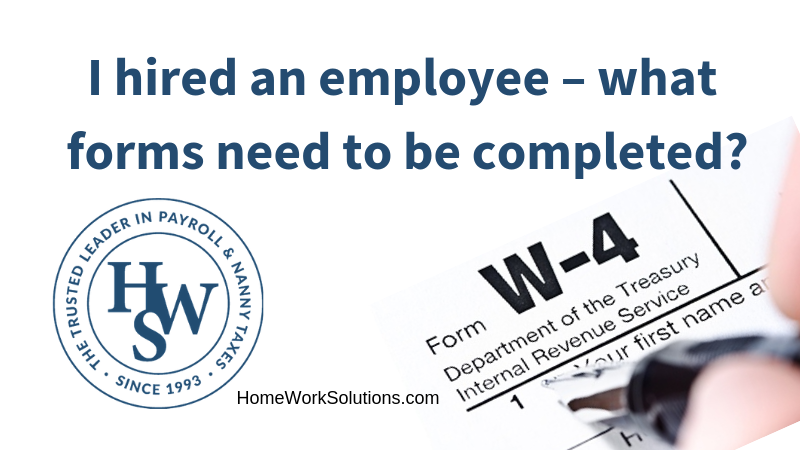 The W-4 is completed by you as the employee and tells your employer how much of your gross earnings need to be deducted from your paycheck for taxes. 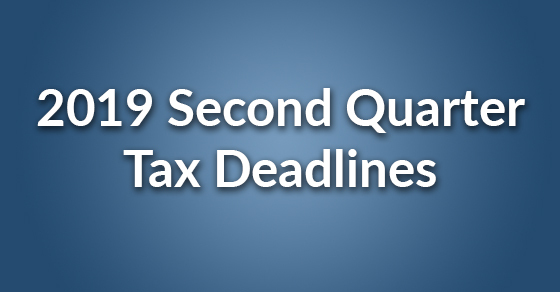 Here are some key tax deadlines for the second quarter of 2019 to note for employers. 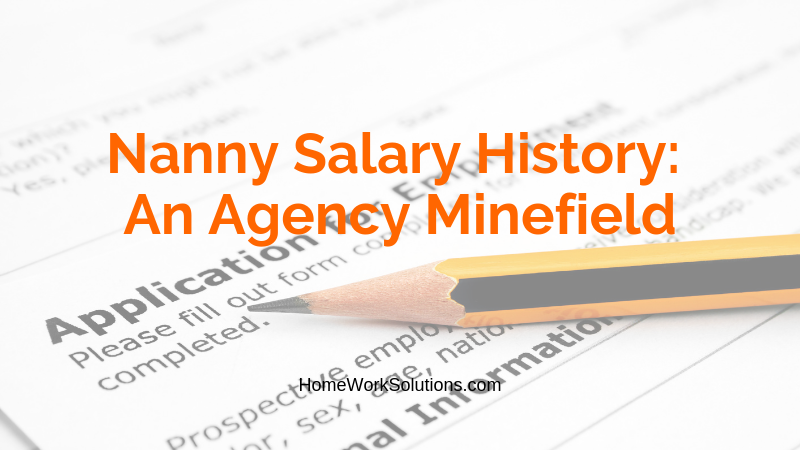 These can vary depending on the type of employer you are (corporate vs. household for instance) and there may be additional deadlines that pertain to your State. We are happy to answer any questions about household employer tax filings, just give us a call at 1-800-626-4829. 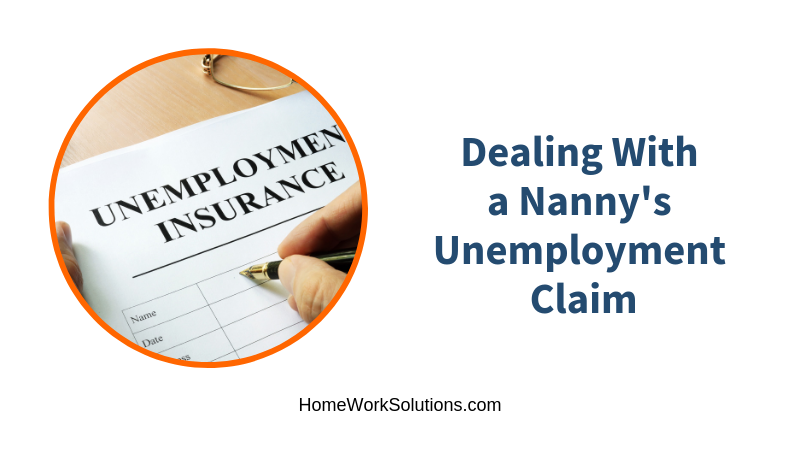 If you have a nanny or senior caretaker working in your home, you are officially an employer and should be adhering to rules that apply to household employers. However, there are many mistakes that can be made, either intentionally or not, that could have big consequences. 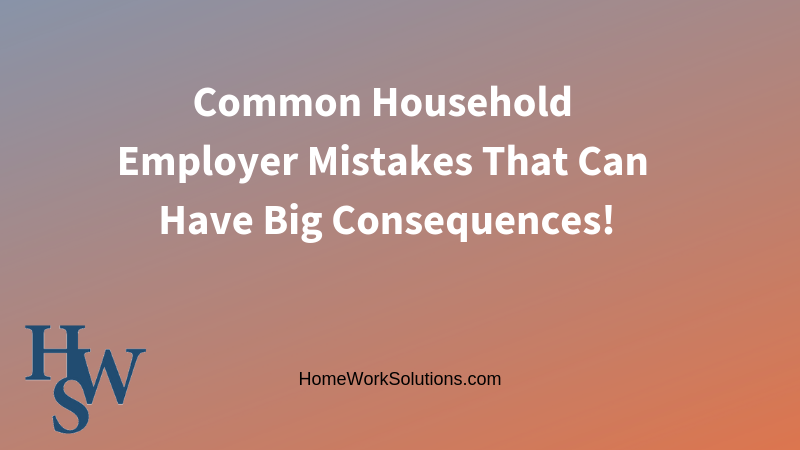 Here are some common mistakes household employers make that can have big consequences and how you can avoid them. Most employers have some sort of employee handbook or at least a clear cut work agreement. 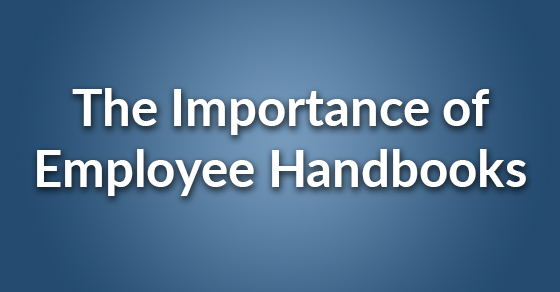 It goes without saying that it is extremely important to have and keep updating your employee handbook. If you don’t, or yours is out-of-date, then you may want to change that. I hired an employee – what forms need to be completed? 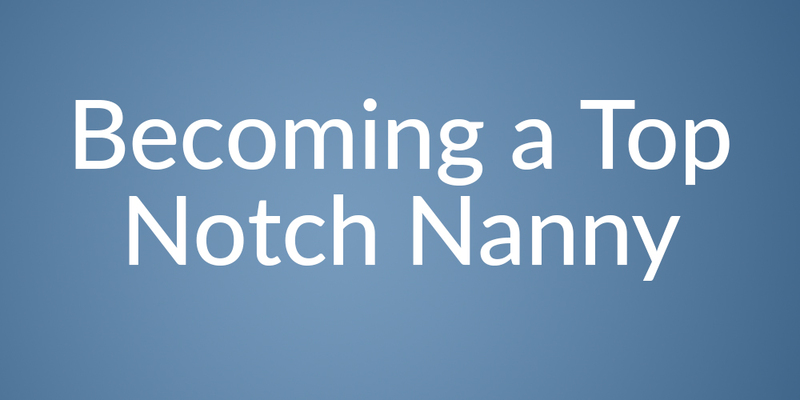 You have searched to find the right nanny or senior caregiver for your family and have found the person you want to work with. Congratulations, you have become an employer! Hopefully you have completed thorough background screening and reference checking, and you and your new employee have a written work agreement in place. Now you and your employee must complete the proper government paperwork. What forms need to be completed? The following forms below are required at the time of hire.